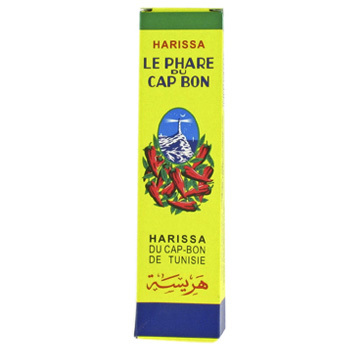 Harissa is a fiery chilli paste from Tunisia in North Africa traditionally used alongside couscous. 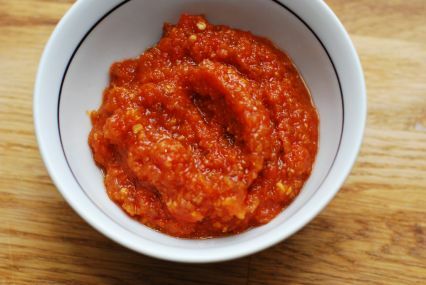 Add harissa paste to couscous, soups, stews and sauces and rub over chicken breasts. Storage: Store in a cupboard. Once open store in fridge up to 6 months. Red Chilli Peppers, Spices (Coriander, Caraway), Garlic, Salt.